What a Blessing - with fun and good times for all! The group picture is at the bottom of this post. Scroll down. 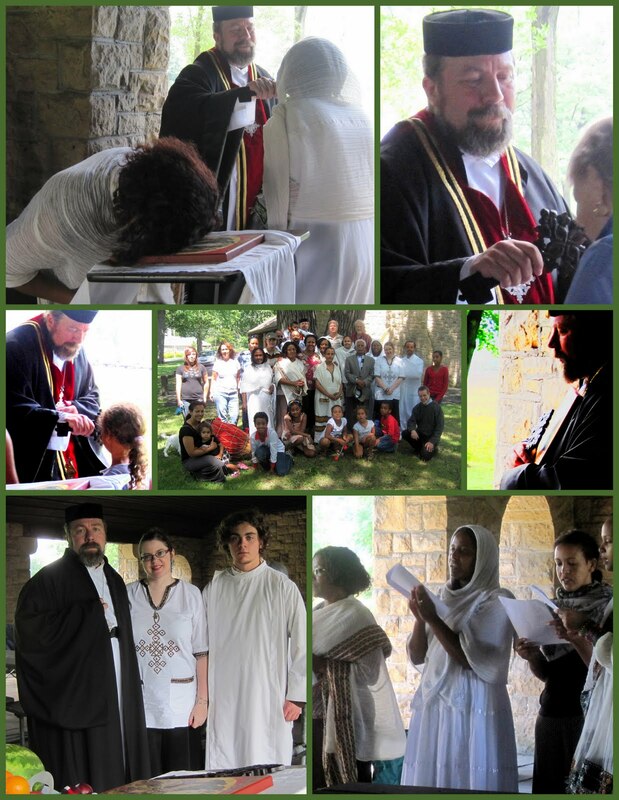 Teresa Kochamma took almost all of these beautiful photos. 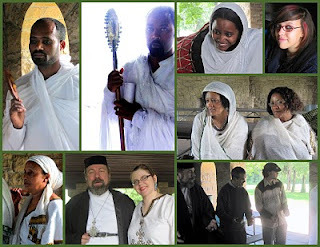 Special Tribute to Banchi Wolde is a separate post. Click here. 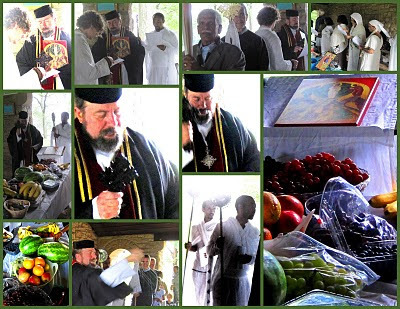 Blessing of Grapes and other First Fruit is done at the festival for Holy Transfiguration every year. 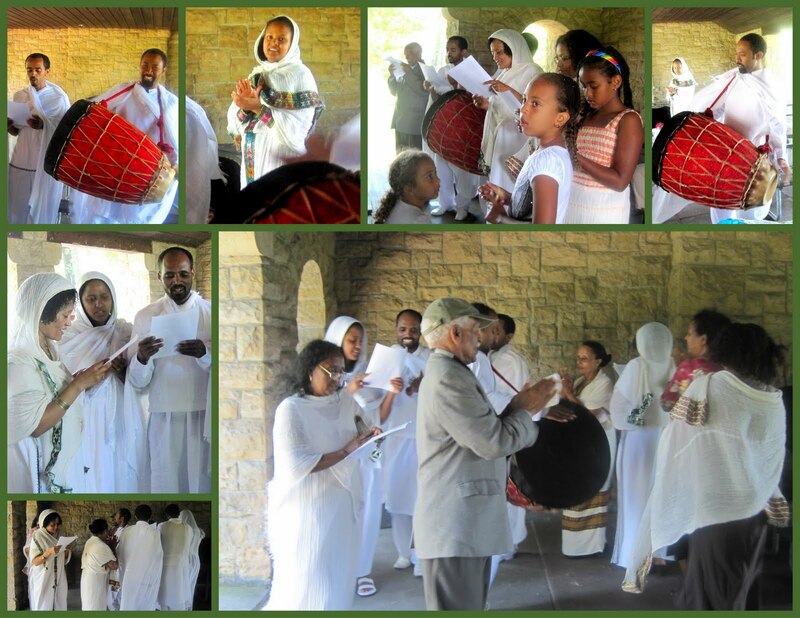 Ethiopian celebration of Holy Transfiguration (Buhe, boohay) includes singing and dancing. 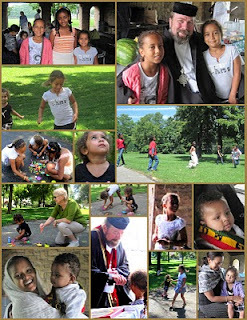 Below is video recorded by Christopher, about 6 minutes of Buhe songs and dancing. Burrows Park is a great place for children and games at the annual picnic, even though the day started out with rain. below is the 2010 annual picnic group photo.